Sterilisation of a pet has its supporters and opponents, but most experts agree that the most of companion pet should be neutered (male) or spayed (female). 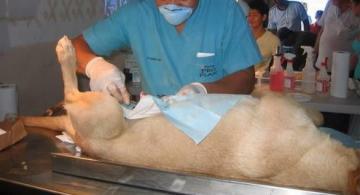 Surgical sterilisation makes reproduction impossible, prevent pet overpopulation. Spaying or neutering can also be combating the occurrence of life-threatening health conditions associated with the reproductive system, including cancer and genital disease. Dogs that are spayed or neutered by early stage of life are far less likely to develop behavioural issues that are related to gender-specific hormones. There are few factors which can have negative impact on cat’s urinary system. One of the problems could affect your cat’s lower urinary system will often prevent the cat’s bladder from emptying correctly or can even cause a serious or even fatal blockage of their urethra. The urethra is the tube which connects the bladder to the outside of your cat’s body. The most common problem which will cause this is Feline Lower Urinary Tract Disease (FLUTD). This is the most common urinary problem amongst domestic cats, and it used to be called Feline Urologic Syndrome, or FUS. Is your pet throwing up, or does he/she have Diarrhoea? 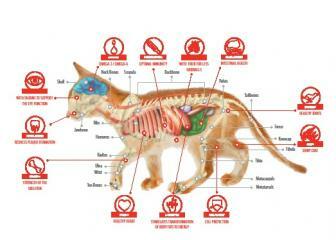 Both of these are ways that cats and dogs remove harmful elements from their system. When your pet is showing these symptoms it can mean a mild, benign reaction or something more serious.